Happy New Year! 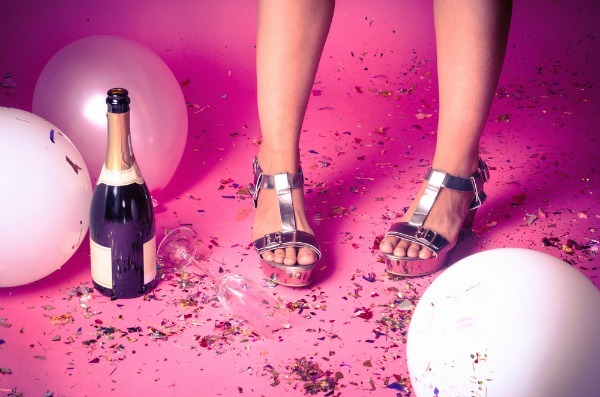 Did you wake up this morning with a champagne hangover and the vague recollection of declaring that in 2019 you’ll get healthy and lose weight? If so, you’re not alone. Each year, weight loss is one of the most popular resolutions, and one of the hardest to stick with. 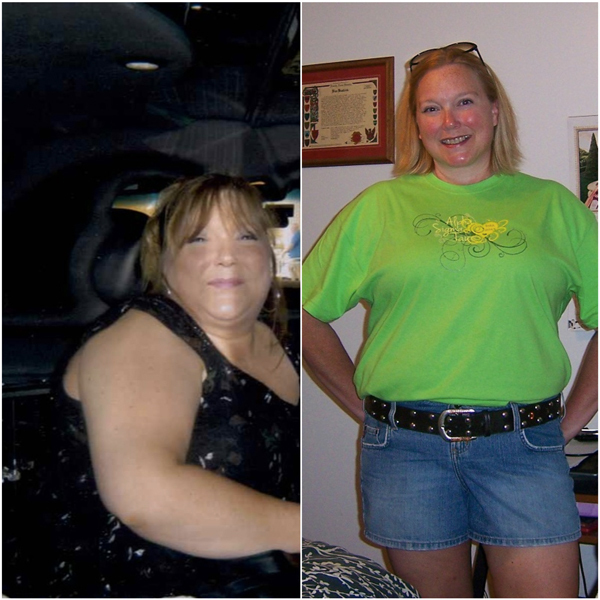 At Diets In Review, we celebrate this dedication every Saturday with our True Weight Loss Story (TWLS) segment where we highlight the journey of men and women who have lost at least 50 pounds, safely, and without using fad diets. The True Weight Loss Story is inspiring to write and I genuinely root for these people who have fought illness, loss, heartbreak, injury and more, all to get healthy for themselves, and often their families. Once their story has posted I often wonder, “where are they now?” Recently, I tracked down four of our favorite TWLS participants of 2019 to find out. Greta Funk is our teeny mama of four who struggled with portion control and poor diet choices. 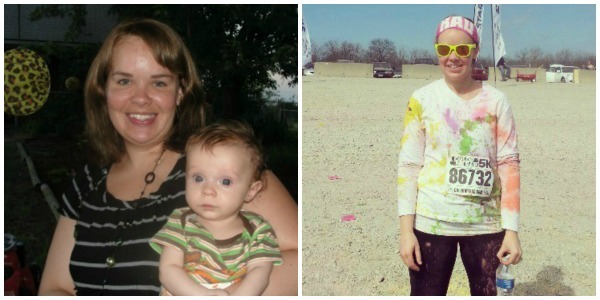 After four pregnancies, the weight slowly crept on and didn’t budge. After seeing pictures of herself that she didn’t recognize, Greta tried commercial diet plans but eventually realized that she could have just as much success by using her MyFitness Pal app to gauge portions and make fruits and veggies a staple in her diet. The picture below shows Greta when she hit her 500-mile run mark this year. Pure joy! Today, Greta is maintaining her weight loss by running 3-5 times per week. She’s currently in training for the Disney half-marathon in 2019. 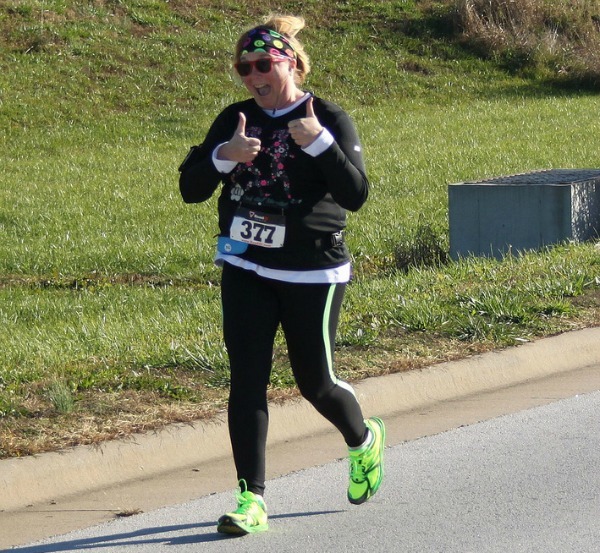 “Last January, I made myself a goal to run 500 miles in 2019,” she said. “And by the end of December, I should be close to 650 miles this year.” Greta knows she has trouble maintaining portion sizes when she stops tracking but for now, all that running is off-setting any extra holiday nibbling. Total weight lost: 50 Pounds! Eli Sapharti was on a business trip when an airport cashier made an offhand remark that may have saved his life, “You know, you’re very good looking for a big guy.” Bullied as a child, Eli knew “big guy” was just a nice way of saying, “overweight.” By making small changes, the first being to eliminate soda and walk for just 15 minutes a day, he gradually lost pounds and inches. Instead of overwhelming himself with an overhauled diet and rigorous workout routine, Eli made changes he knew he could stick with. Eli is a motivational speaker whose book, From Fat Boy to Fit Man, chronicles is journey and details the plan that helped him achieve success. 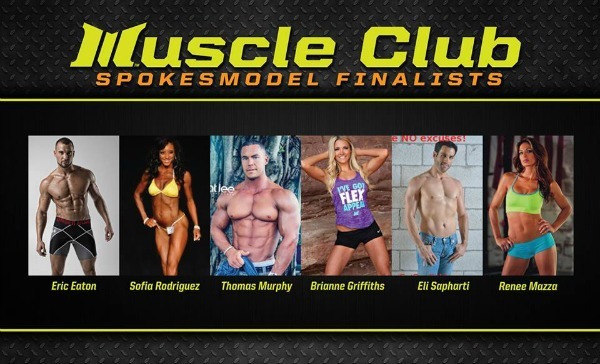 So much success, in fact, that he recently made it to the top 3 spot (out of 330) in the Muscle Club Apparel spokes model search contest. Currently, he’s training for the Miami ING half-marathon. “I truly hope this inspires and motivates others to realize that anything is possible if we believe,” he said. 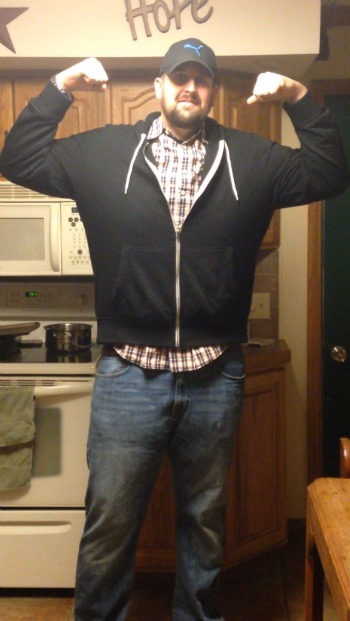 “Persevere and consistently take one step at a time.” Total weight lost: 105 pounds! After losing weight with the help of a commercial weight loss program and walk/running program, she is just shy of her goal to be in “one-derland” (weight in the 100s) by January 2019. 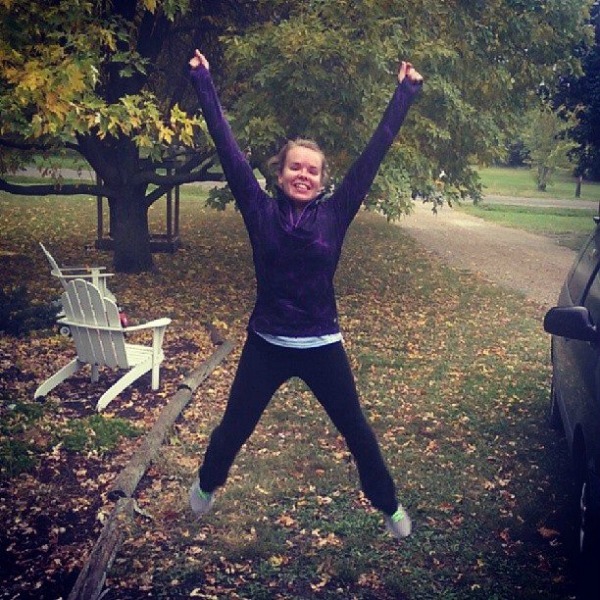 This year, she competed in TWENTY 5K races, one half-marathon and one 10K. She’s currently in training to run the Nike Women’s Half-marathon in Washington DC in April with the Leukemia Lymphoma society team in training. Her mother is in lymphoma remission. Her advice for holiday eating: “Love the special delights that only come around this time of the year,” she urged. ” What you don’t need are those crappy cookies that you can eat any time. Save indulgences for the magnificent things that are truly a delicious treat.” Total weight lost: 75 pounds! 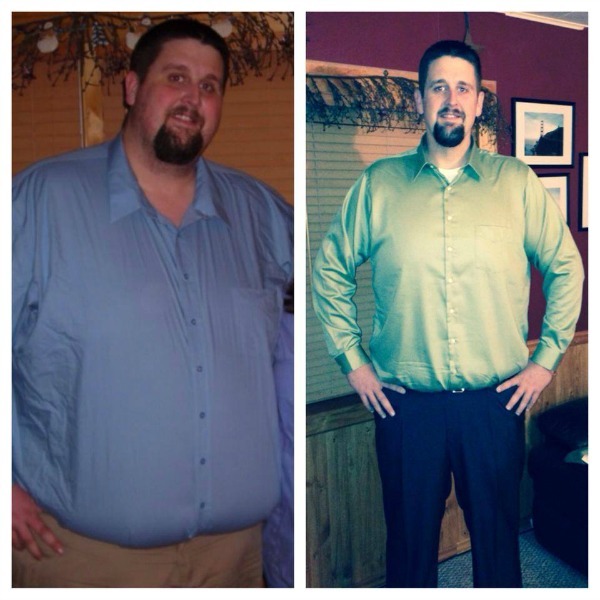 Josh Steele has one of the biggest weight loss stories we’ve ever featured. Although his 7-foot-tall frame allowed him to carry a few extra pounds, when he tipped the scales at 600 pounds, Josh knew he needed help. He wrote to the Biggest Loser on several occasions but was never chosen for the show. 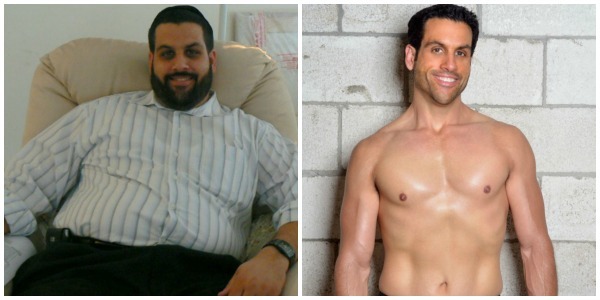 Eventually, Josh embraced his own inner Dolvett, Jillian and Bob, and decided he could be successful by following the old-school rule of weight loss, “eat less and move more.” He started with the Chris Powell Carb Cycling Plan and then just got up and moved – and kept moving – until he had lost over 250 pounds. Due to his significant weight loss, Josh recently had 11 pounds of skin removed from his chest and stomach. Recovering from surgery has put a temporary damper on his gym time but he continues to eat “clean,” and work out as doctors allow. In a few weeks he’s scheduled to take his ACSM certified personal training exam. After that, he’ll be able to train at FIT Personal Training where he lives in Wabash. He’s excited for the opportunity to give back, saying, “Once certified I will be picking a pay it forward client to train free for 6 months.” Total weight lost: 250 pounds! If you or someone you know has lost at least 50 pounds and would like to inspire others next year, please send a request to Dani Stone at danistone1@gmail.com for more information.